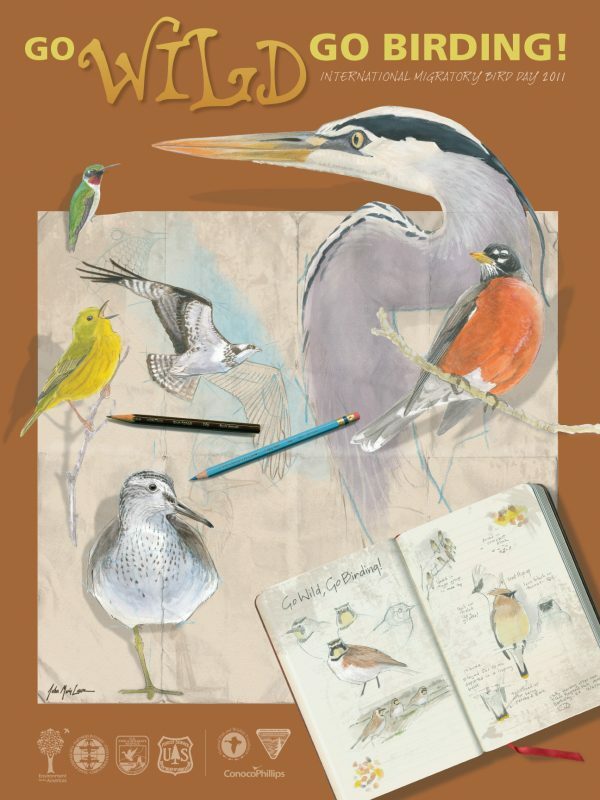 Just to set the scene… the following is a bit of what I wrote to you last October 2010 in recognition of a well known day that pays homage to migratory birds all throughout the Americas. “Have you ever sat and marveled at the wonder of bird migration; the journey that birds undertake between their winter and summer homes? Well if so, you’re not alone, and it is a cause for celebration! Each year hundreds of thousands of people gather to celebrate International Migratory Bird Day (IMBD) in support of migratory bird conservation. International Migratory Bird Day is officially recognized on the second Saturday in May in the US and Canada in celebration of migrants coming home to breed, while in Mexico, Central and South America and the Caribbean IMBD is celebrated on the second Saturday in October when migrants are returning home for the winter. Here in Costa Rica IMBD is actually celebrated in April as migrants are starting their journey north. 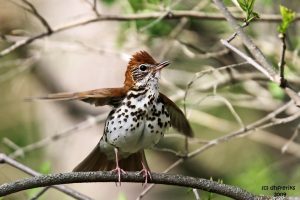 There are almost 350 species of birds that migrate between their nesting grounds in the north to their wintering grounds in more favorable climates somewhere south. Unfortunately many migrant bird species are declining facing many threats on their wintering and breeding grounds as well as on their migratory routes. International Migratory Bird Day was thus created as not only a day to celebrate migrant birds but as a call to action in their conservation. * The Big Sit which is 24 hours of birding around the world. Truly the amount of bird activities one could dream up is countless! We here at Osa Conservation conducted our first annual Osa Peninsula Christmas Bird Count last December which was a great success and are planning to continue our new tradition this year. Many people got involved who now have a new interest in birds and birding. We also initiated our new avian monitoring program which will monitor, in part, abundance of both resident and migratory birds on the Osa. We plan to expand our birding program and educational activities in the near future – so keep an eye out. And remember that because there is more than one officially recognized date, everyday, including today, is International Migratory Bird Day. For more information visit Environment for the Americas. IMBD 2011 artwork was designed by John Muir Laws and Genevieve Margherio.